Forest Guest Room Folders. 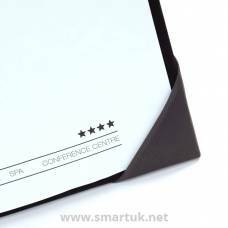 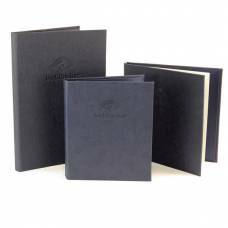 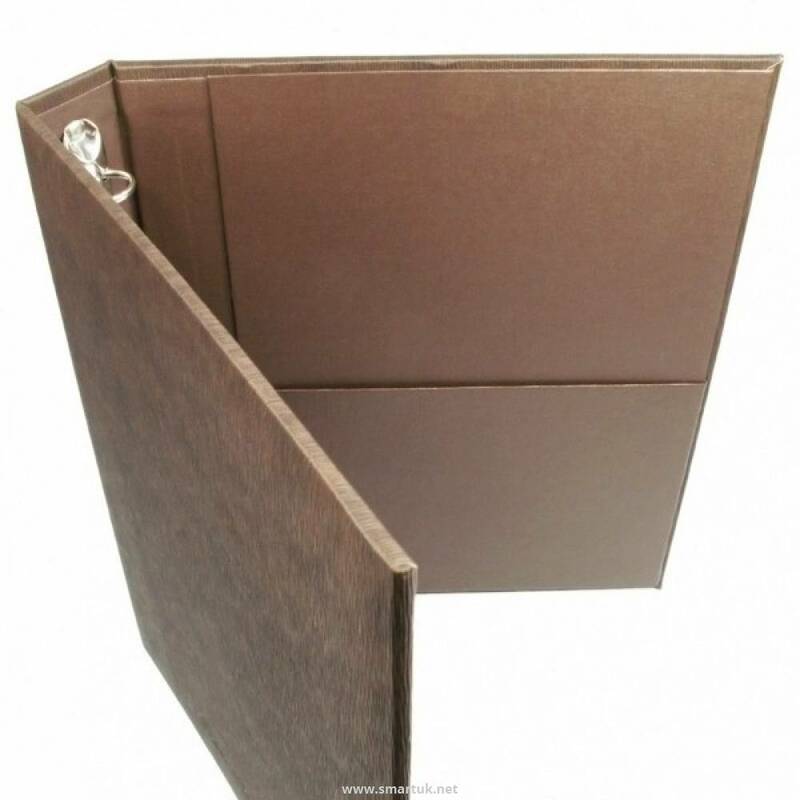 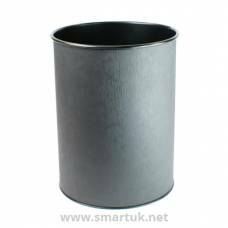 This hotel guest room product is an extremely contemporary guest information folder, available in several earthy colours with a tactile finish and personalisation options. 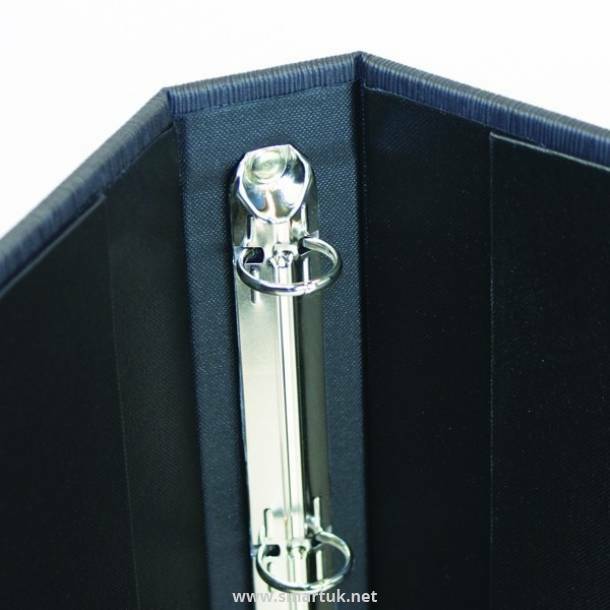 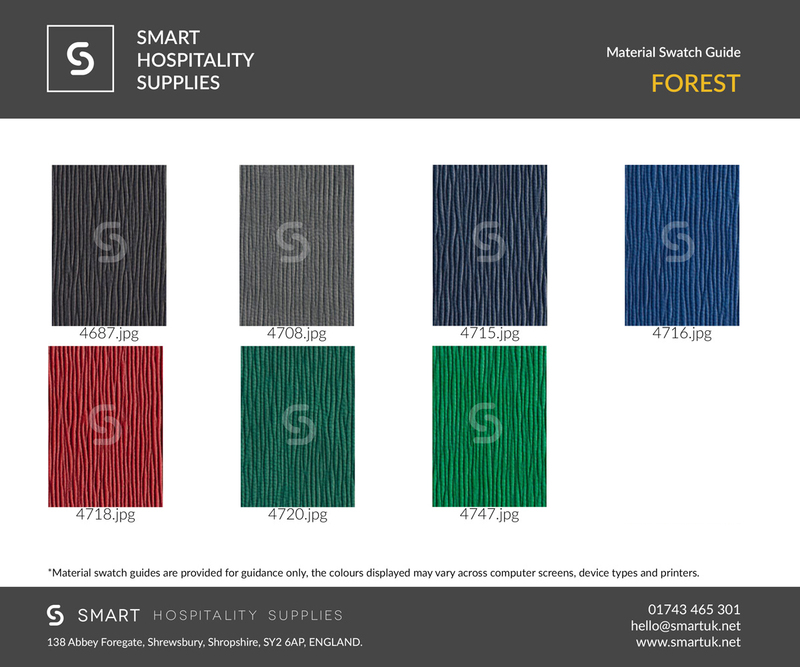 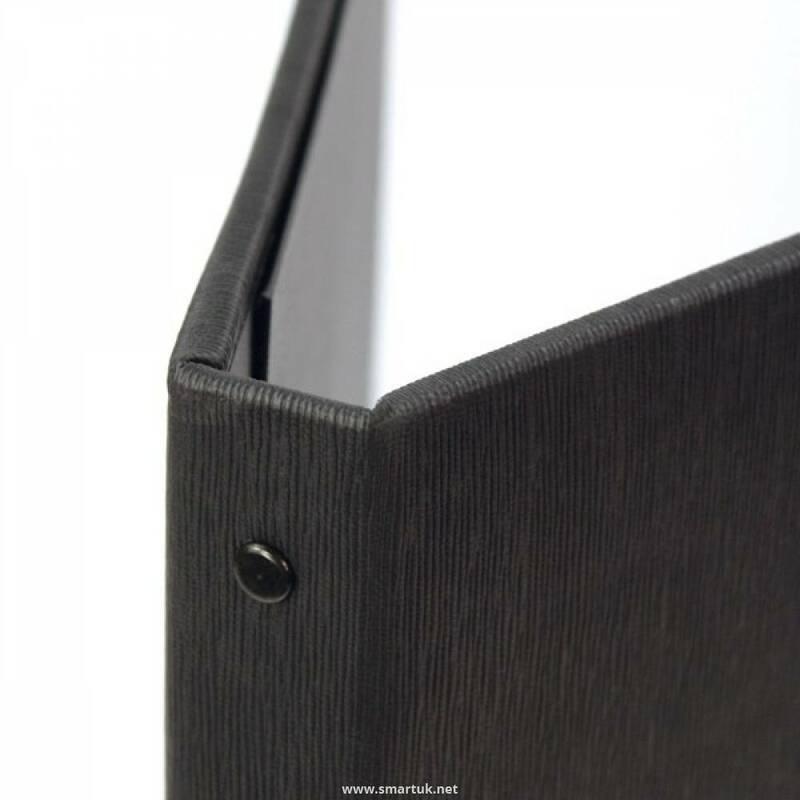 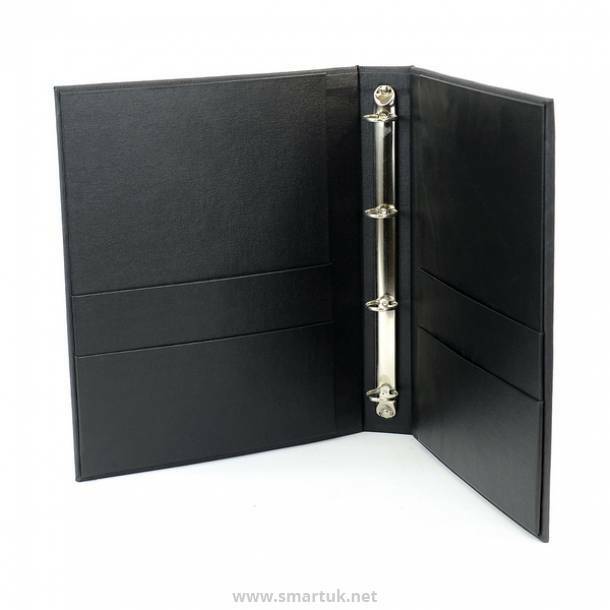 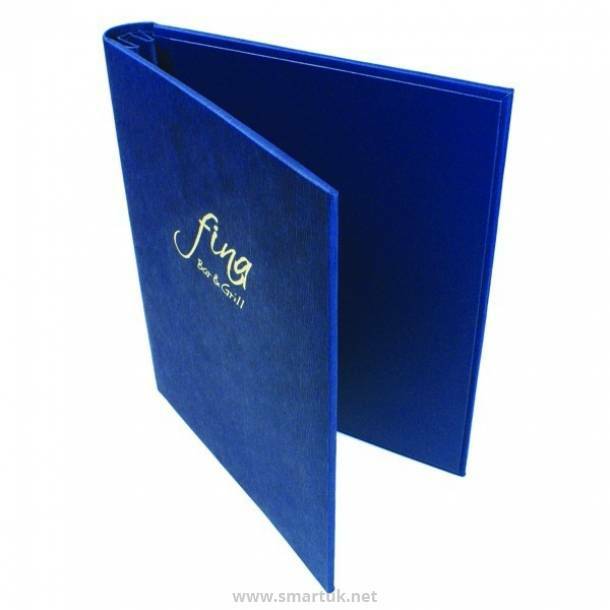 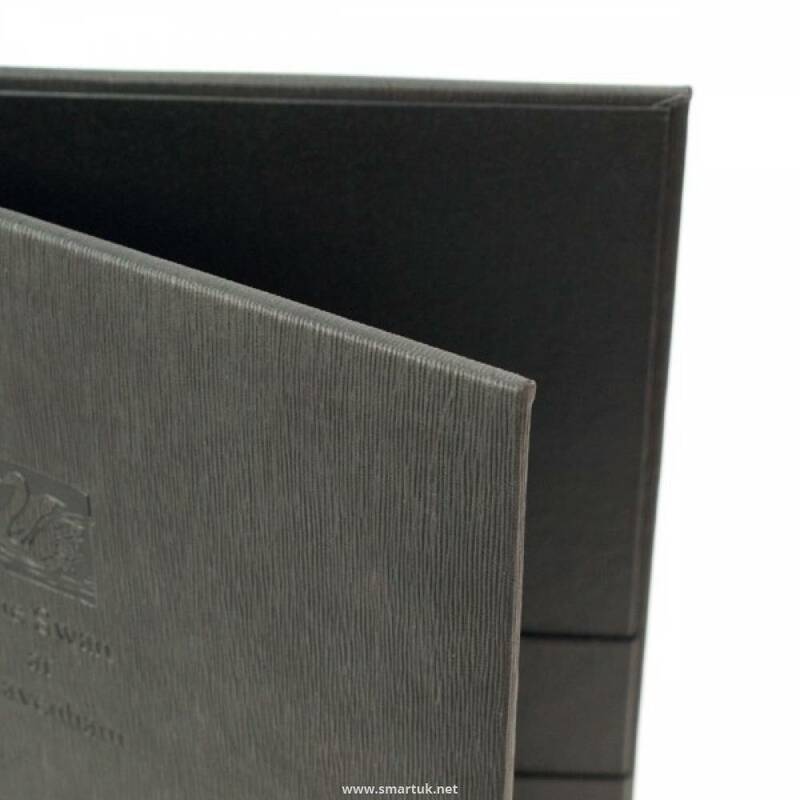 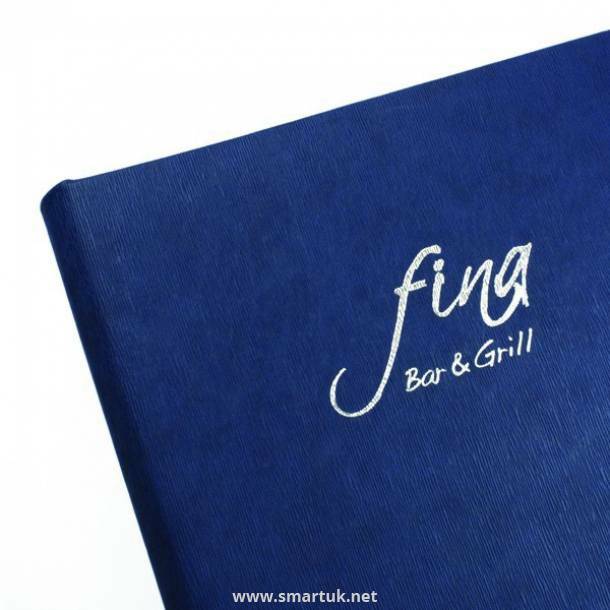 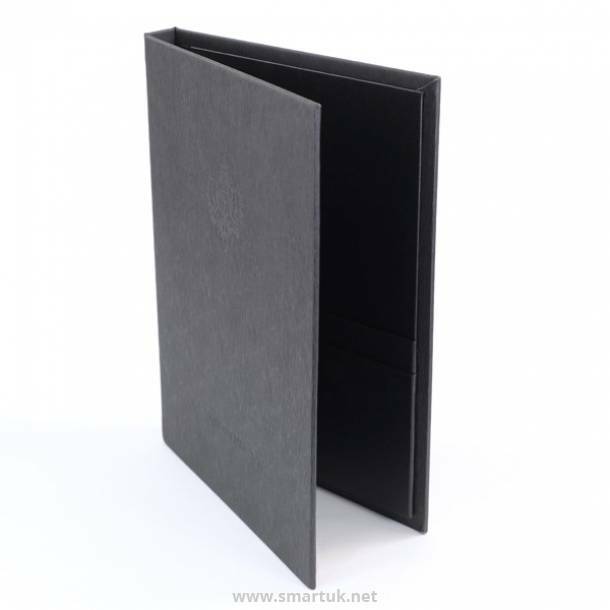 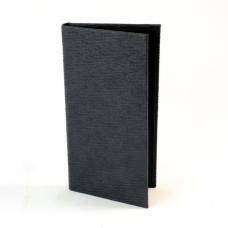 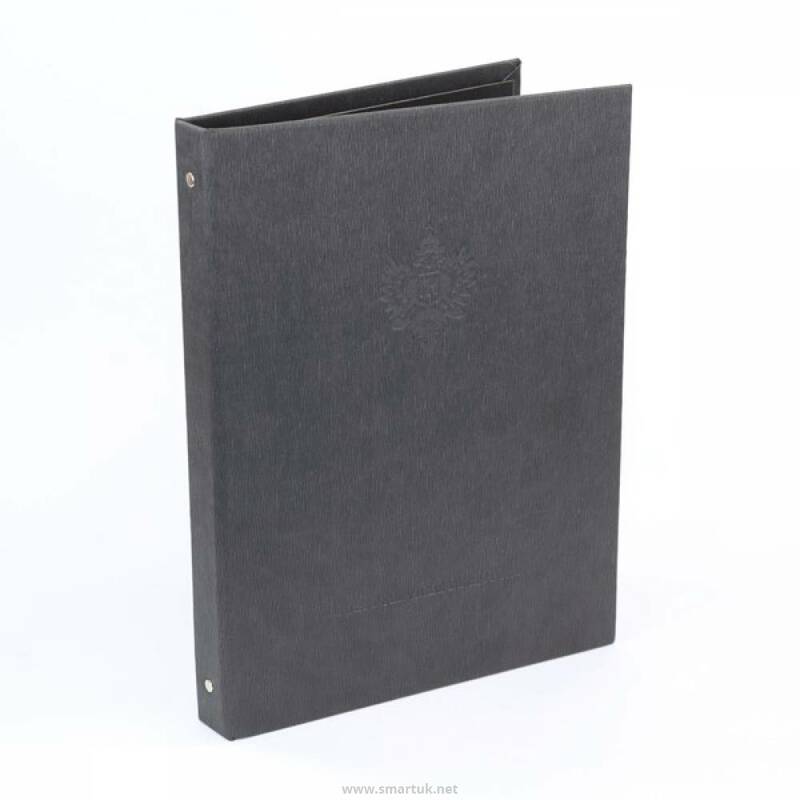 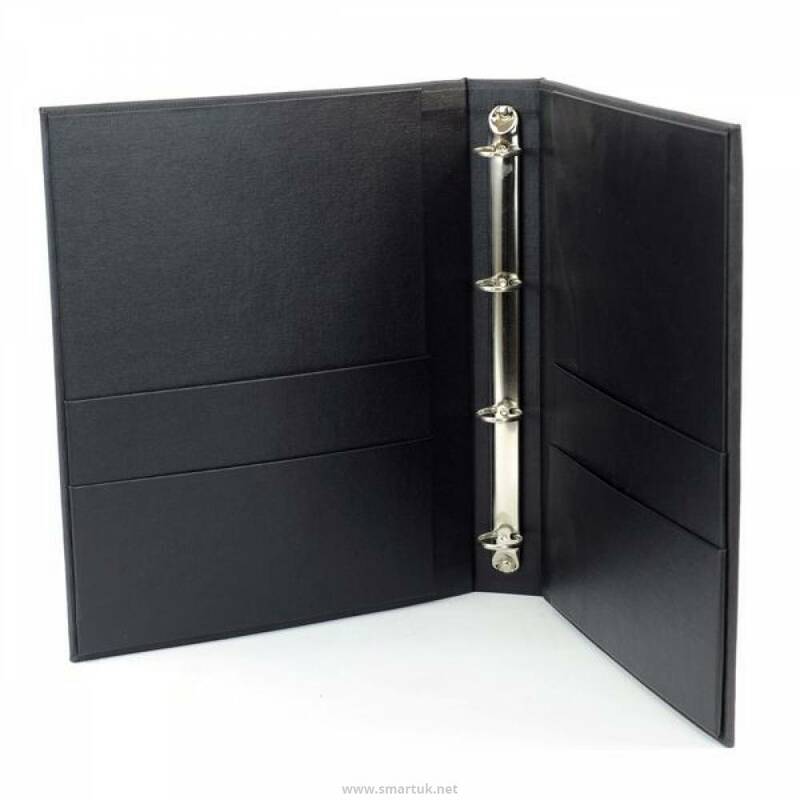 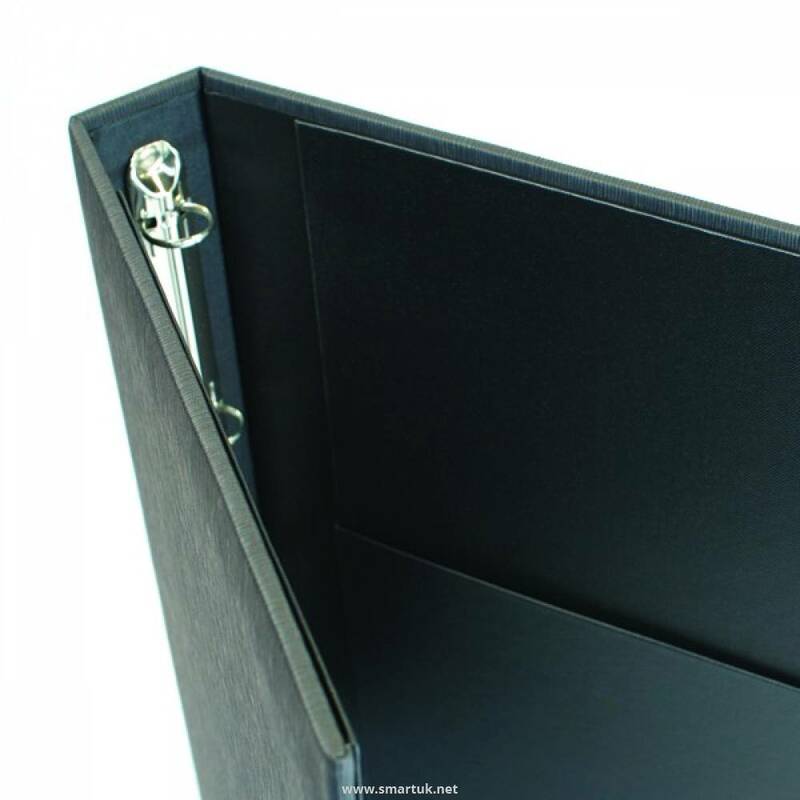 The Forest compendium folder material has become a firm favourite and is available for the manufacture of menu holders and bill presenters too. 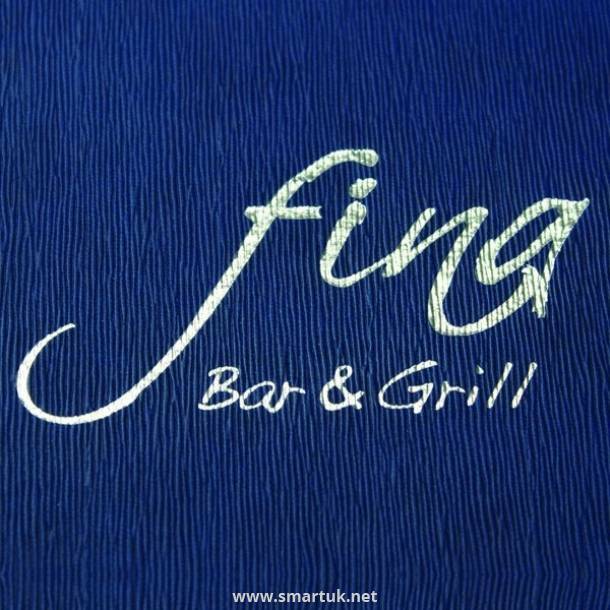 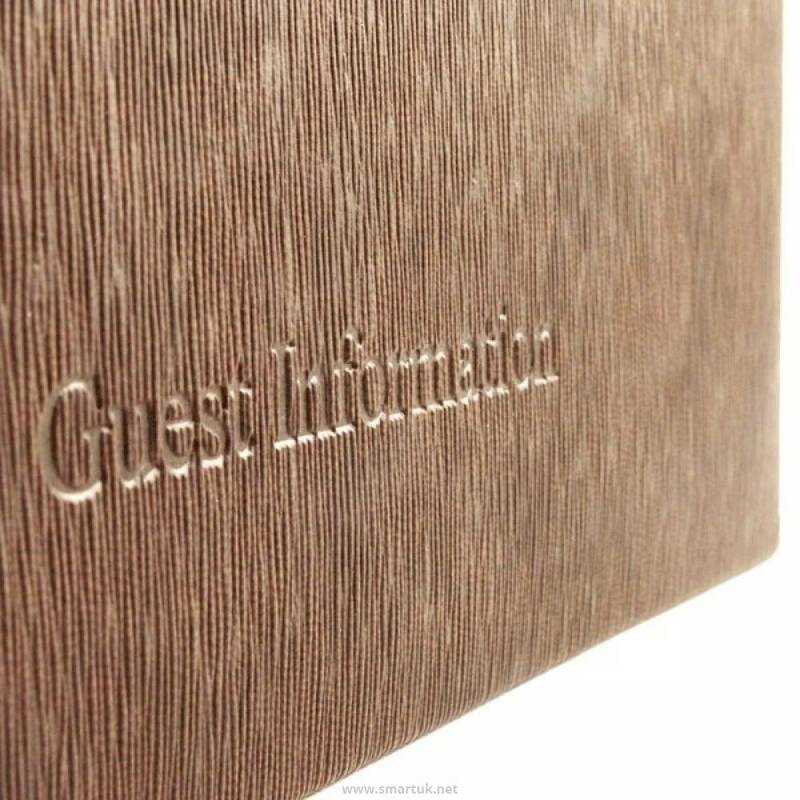 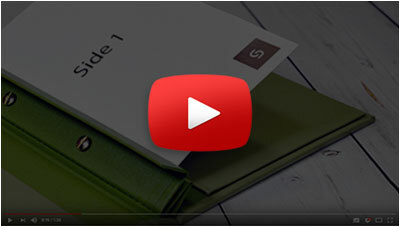 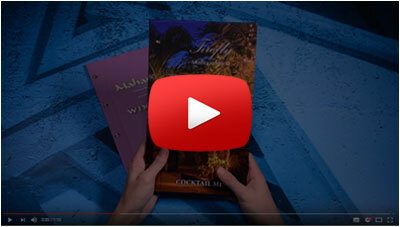 This particular guest information folder is designed especially to retain a large amount of guest information. 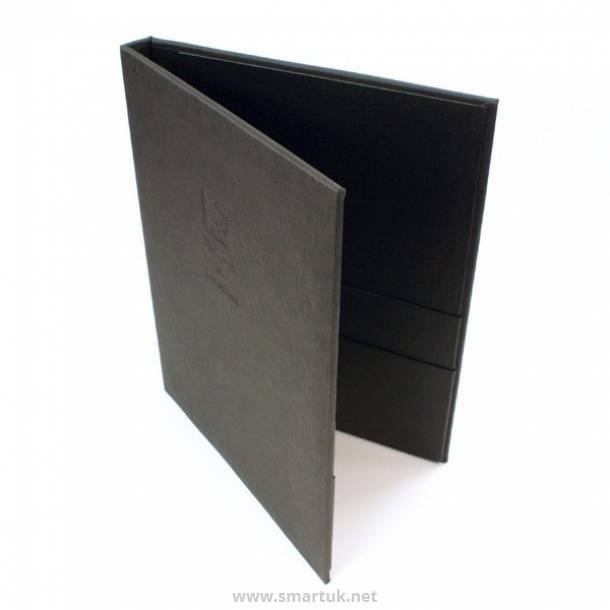 It has two horizontal internal pockets, one on the inside front of the hotel room directory, and one on the inside back. 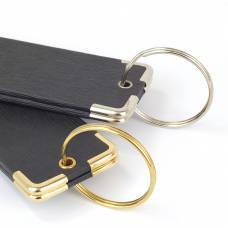 It also has a gilt ring mechanism (ring binder) running down the centre of the spine to help you display that all-important information. 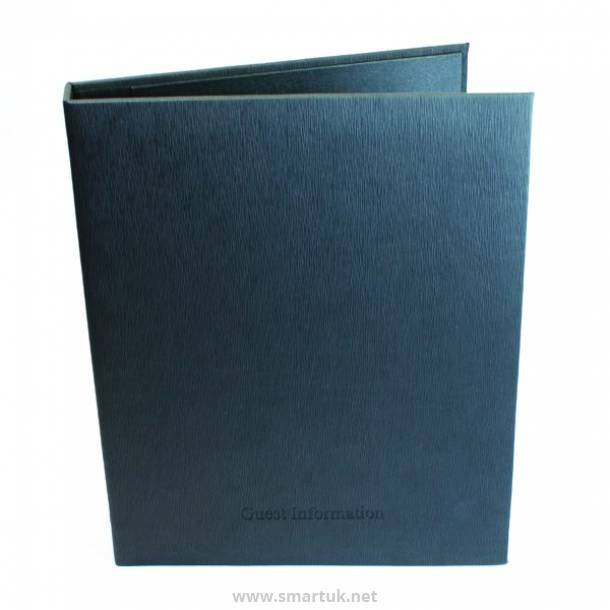 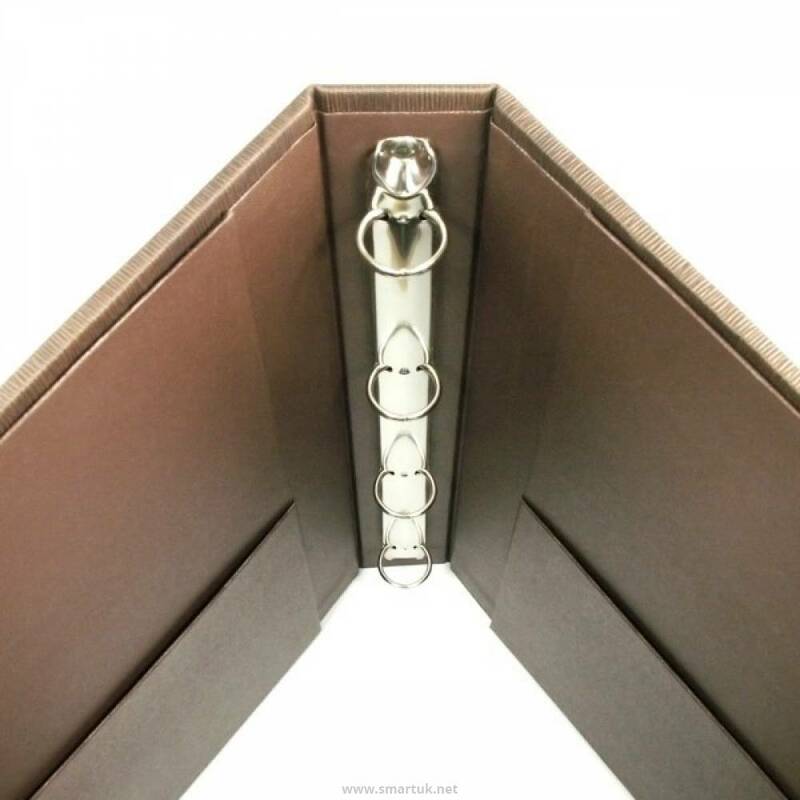 The material of this particular hotel compendium folder is stretched and bound over a heavy weight board. 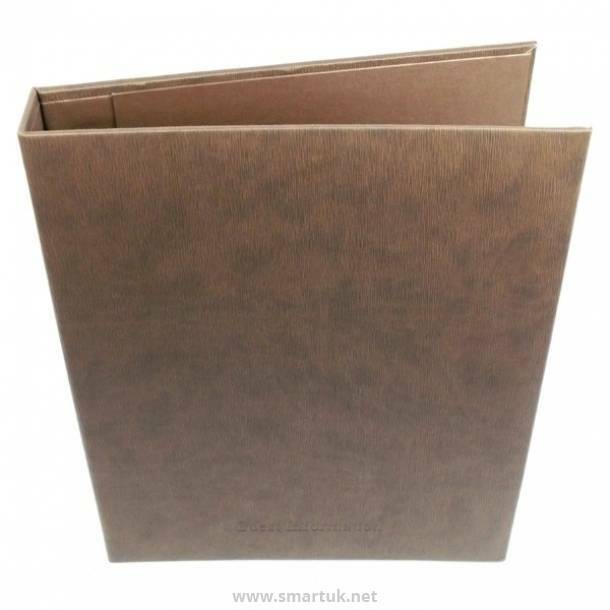 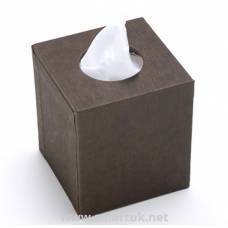 The pattern in the material resembles tree bark and is available in several earthy colours.